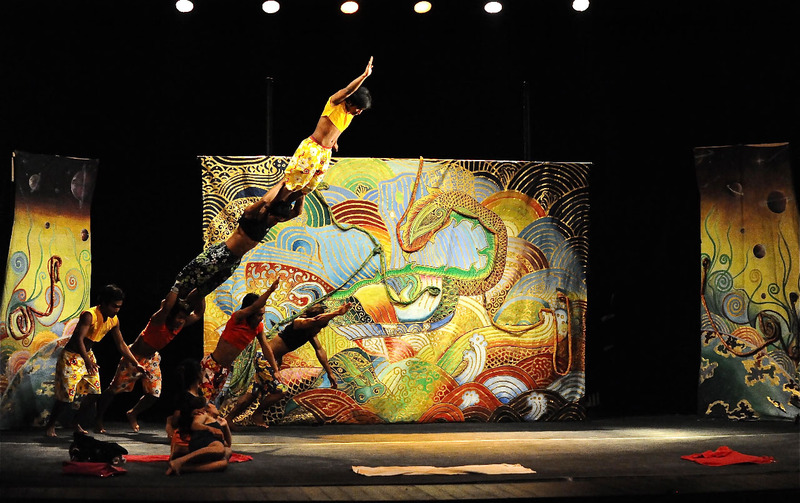 Negros Museum: CAMBODIAN Phare Ponleu Selpak Circus Theater will perform in Negros! 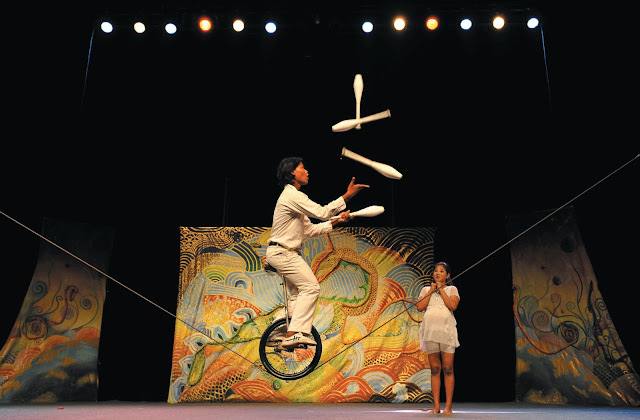 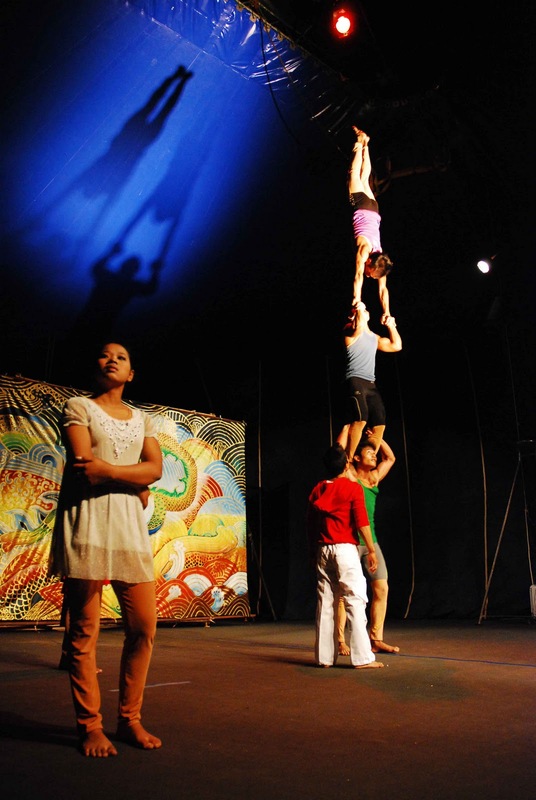 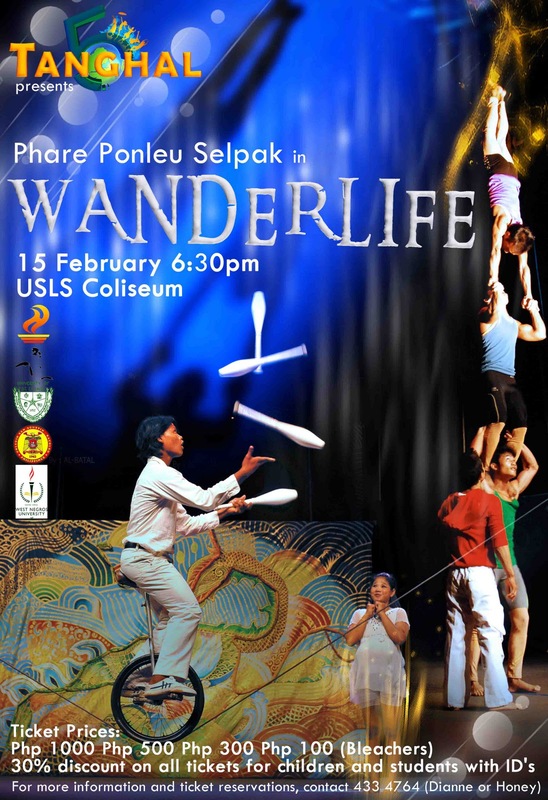 CAMBODIAN Phare Ponleu Selpak Circus Theater will perform in Negros! Tickets will be available on February 1st!